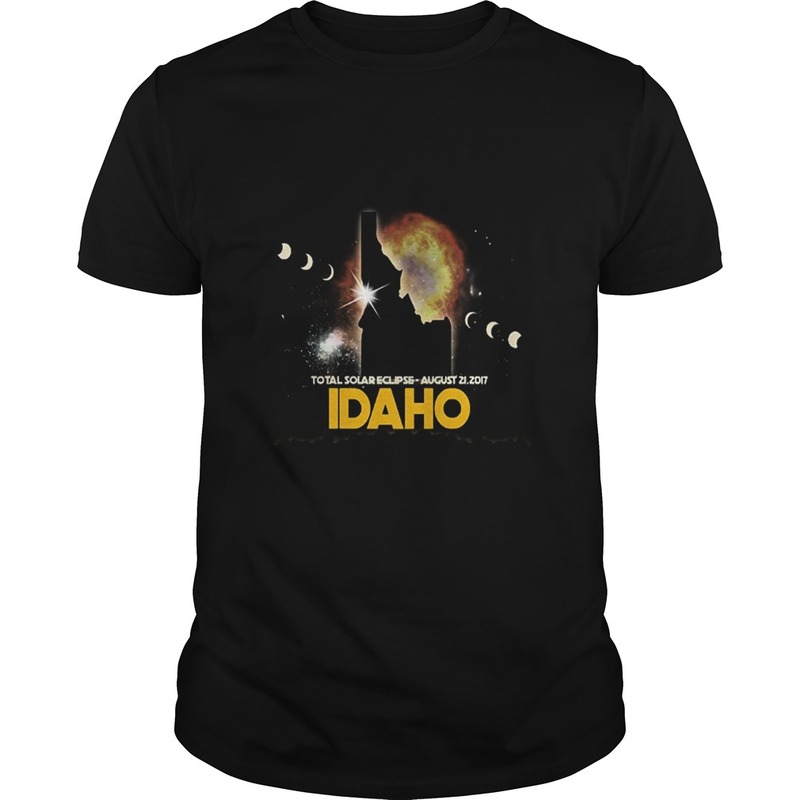 Capture the memory of this Once In A Lifetime Event with our Collector’s Edition “Idaho Total Solar Eclipse August 2017 shirt“. Designed & Printed in America on 100% cotton super soft fashion tees. Sizes for the whole family. Totality is finally here! The total solar eclipse will happen on Aug 21st 2017. 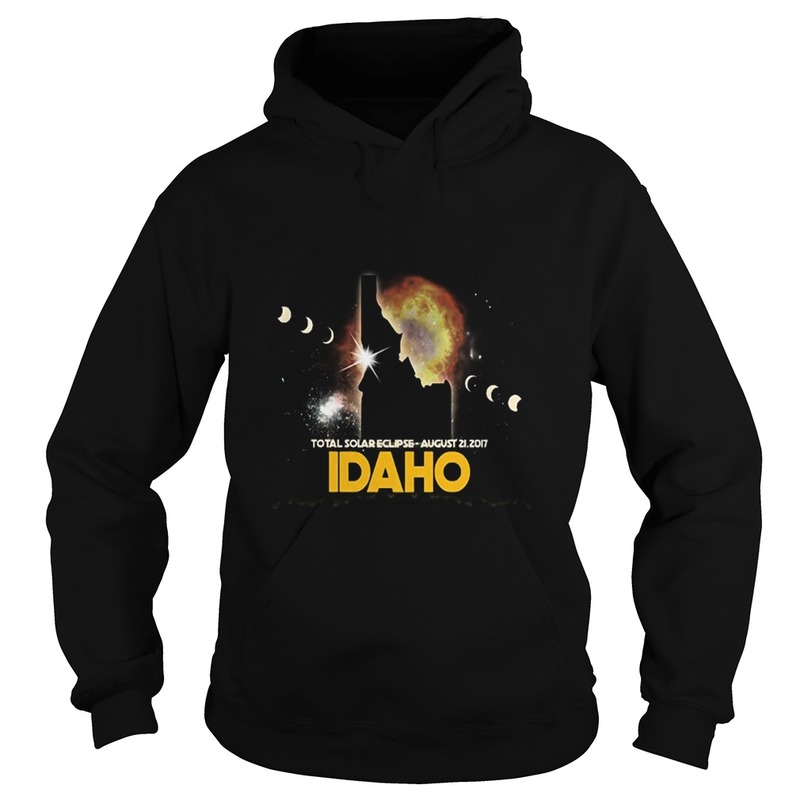 If you live in Idaho, Kansas, Kentucky, Missouri, Nebraska, Oregon, South Carolina, Tennessee or Wyoming you will be one of the lucky ones that will get to see total darkness. Many people have already made plans to see the total solar eclipse that is happening on August 21th. 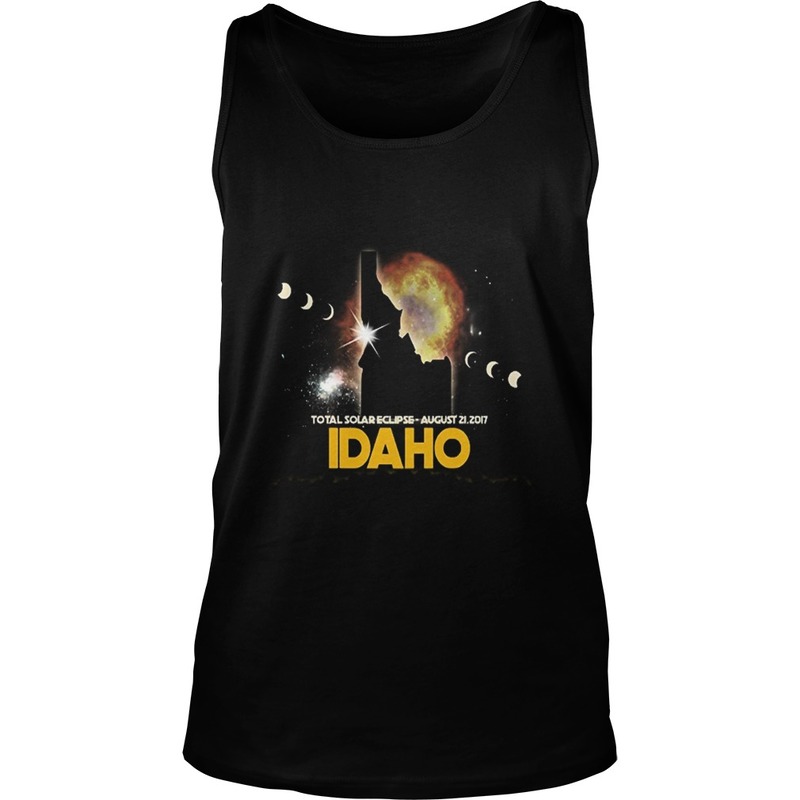 Experience this rare event happening this summer in Idaho. What’s up to Sun Gazers! 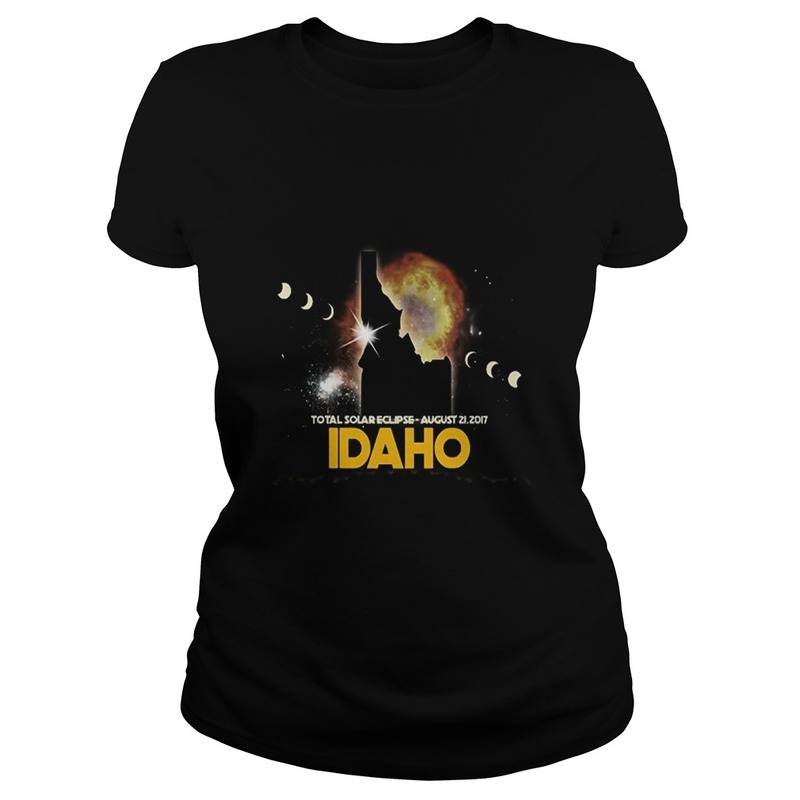 I’m the owner of B5 Tees in Twin Falls, ID. We’ve got some awesome collector’s edition tees for your Umbra viewing pleasure. Enjoy!